SNAFU! : Interesting and curious. 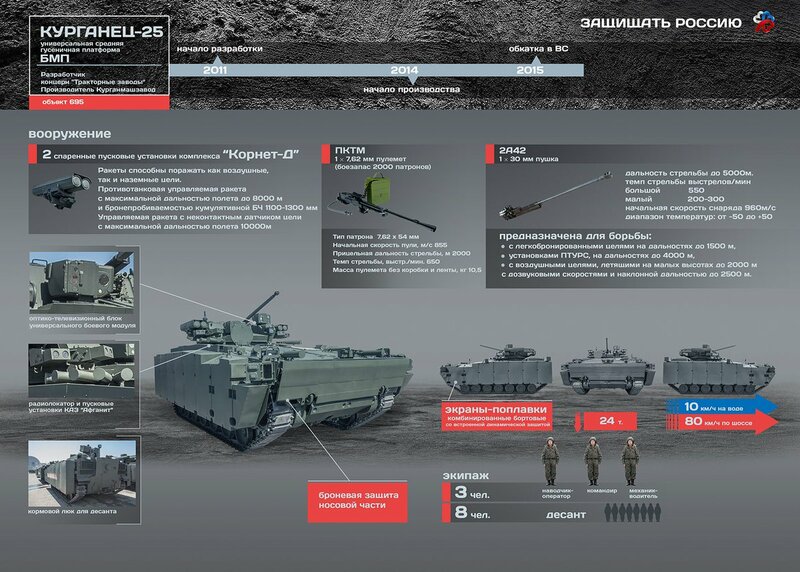 Kurganets-25 to appear at ZAPAD 17??? Interesting and curious. Kurganets-25 to appear at ZAPAD 17??? pic via Lennutrajektoor Twitter Page! I was scouring the web looking for information on ZAPAD 17. The backdrop on that is Belarus and Russia are about to conduct a massive training exercise (funny thing...the US and the West have been conducting exercise after exercise but the Russians do it and it's a controversy...am I the only one asking why we keep seeing so many dang exercises by NATO and EU Battlegroups?). But Lennutrajektoor Twitter Page takes it one step further. 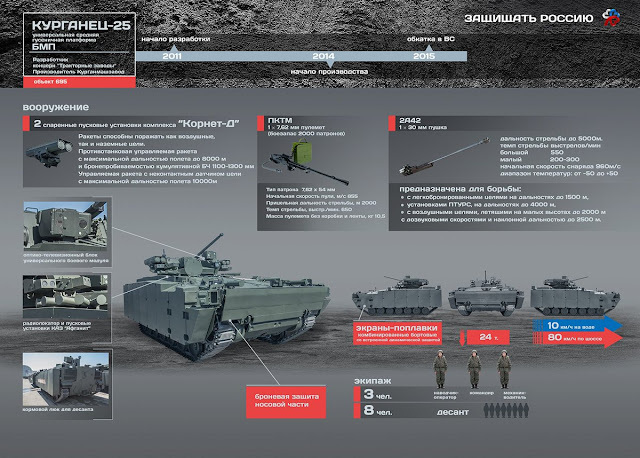 He claims that the Russian 1st Joint Tank Army will be bringing the Kurganets-25 to the event. Is this true? Will we finally be able to see this ghost in action?